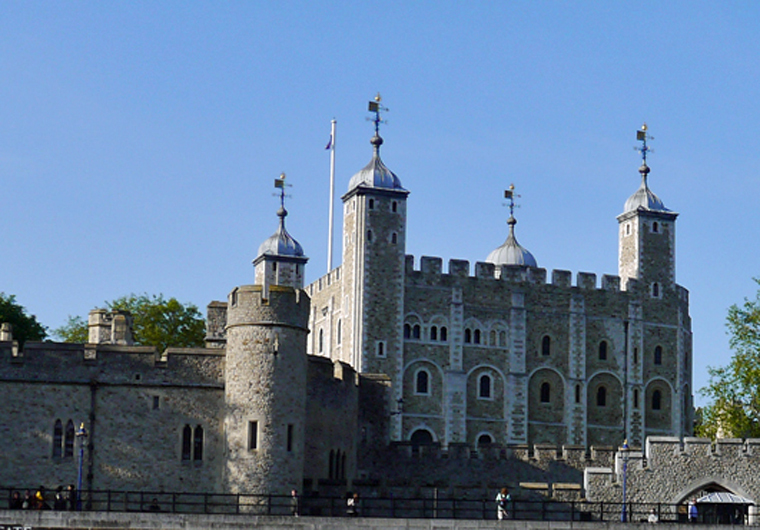 Five ‘Shouldn’t Miss’ London Sights you might never have heard of! If you want to know where to go in London, some of the most knowledgeable people are the hotel concierges. Inspired by this Concierge’s Guide to London, I’ve been thinking about my own recommendations – where I take visiting friends and family when they want to see a bit more of London. For many visitors to London, the City starts with Harrods to the west and finishes with St Pauls or Tower Bridge to the east, but there are plenty of London sights you will miss that way! Although by never venturing south of the Thames or north of King’s Cross, there’s plenty to see and do, yet you can miss some of London’s finest destinations by staying within zone one and by sticking to the main tourist sites. Here are five ‘just off the beaten track’ places you really shouldn’t miss when you visit London. Gentle reader, instead of the sprawling museums of South Kensington head for the City and start at The Guildhall. 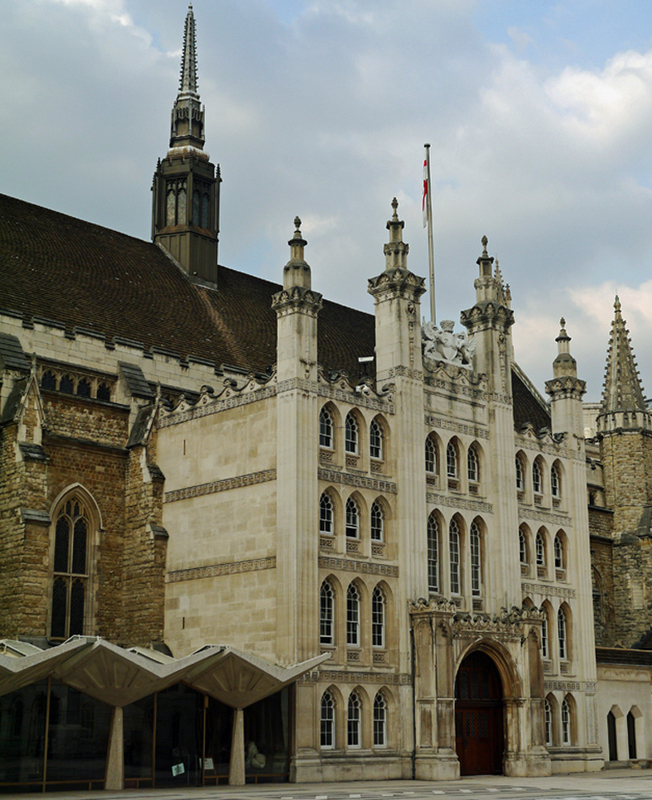 Built in 1411, the Guildhall survived both the Fire of London and the blitz and is now the oldest secular building in the City. You can go on a tour of the medieval hall and other civic rooms if the building is not in use for a state event or spend time in the Art Gallery which houses a particularly fine collection dating from 1670 and including some fine pre-Raphaelite works and an extensive range of paintings about London. For me though, the most fascinating thing on the Guildhall site is the Roman Amphitheatre hidden in the basement! 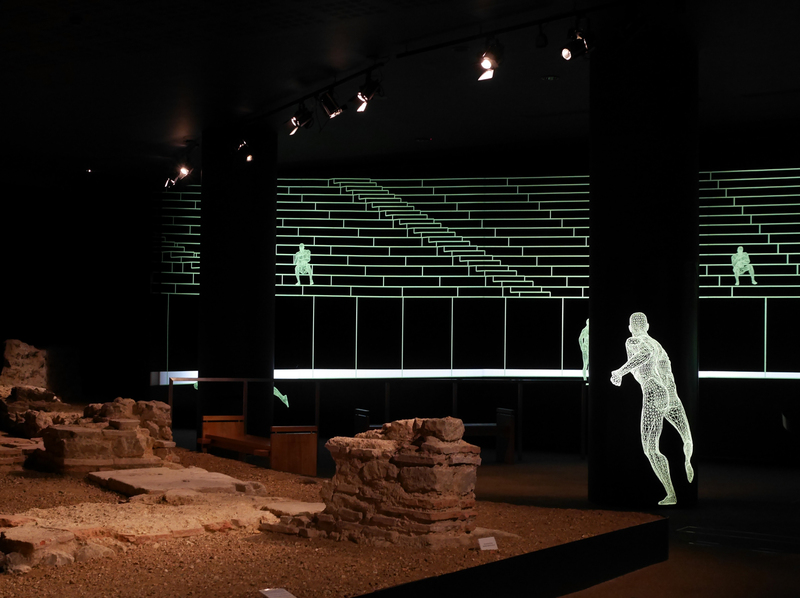 Carefully excavated, the site uses laser lights to recreate the wooden staging. The construction dates back to around AD70 when Great Britain was under Roman Rule and the City of Londinium had just been created. From the Guildhall, head south and cross the river on London Bridge. 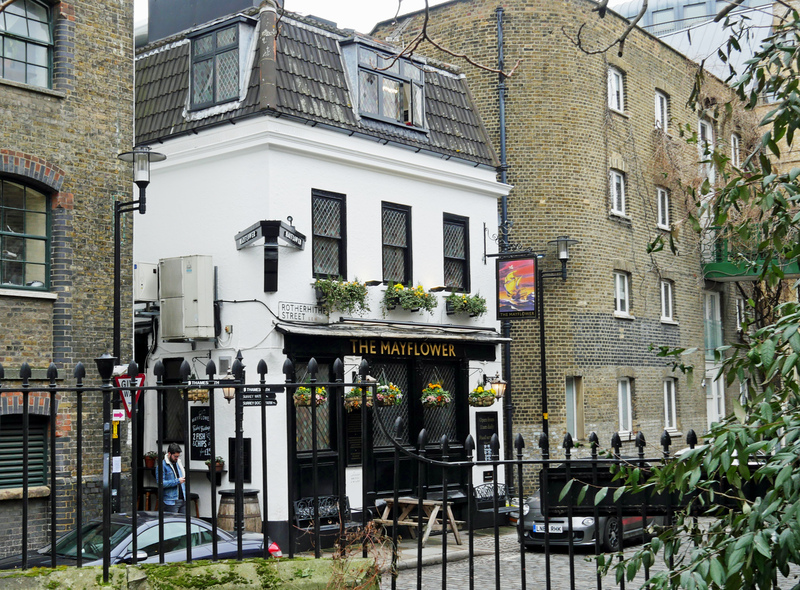 This part of London is Southwark, which has a fascinating heritage over and above the Mayflower Story. Controlled not by the City of London but by the Bishops of Winchester, Southwark was the ‘liberal’ part of town, where prostitution was legal and where the likes of Shakespeare, Ben Johnson, Christopher Marlowe and John Webster worked in the many theatres. It was also home to The Clink – England’s oldest prison, dating back to the 12th century. A maritime theme continues a little further to the east in Greenwich, the home of time. The Greenwich Meridian was set at longitude zero degrees, dating back to the international meridian conference of 1884. And, what is known as GMT, Greenwich Mean Time, is still an international standard with time zones expressed as GMT + or – an hour or more. If you are into selfies, then standing across the Prime Meridian line is a must. 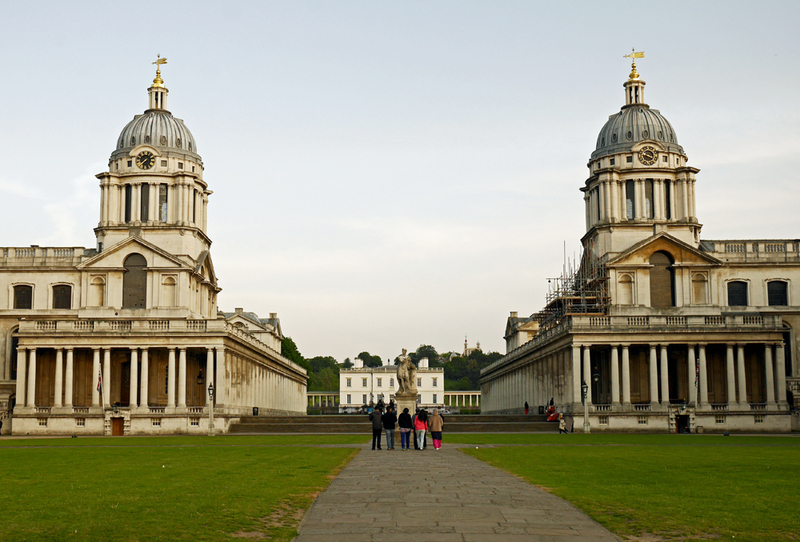 But there’s a lot more to see in Greenwich including the Royal Observatory Greenwich, the National Maritime Museum and the Queen’s House art gallery. 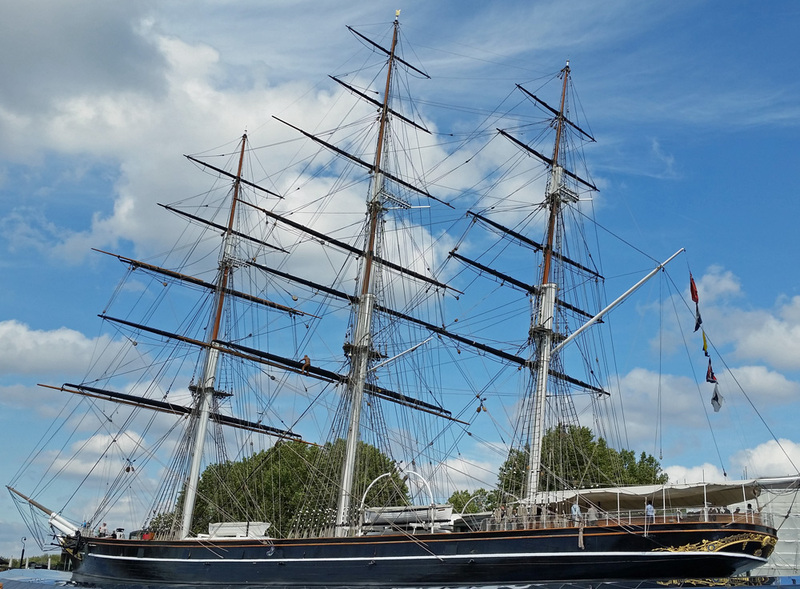 Everything is within easy walking distance, part of an UNESCO World Heritage Site which also includes historic sailing ship Cutty Sark, a restored tea clipper built in 1869, one of the last sailing ships before the introduction of steam ships. With time to spare, the nicest way to travel back and reach my next recommendation, a stunning and less well known London sight, is by river taxi along the Thames. 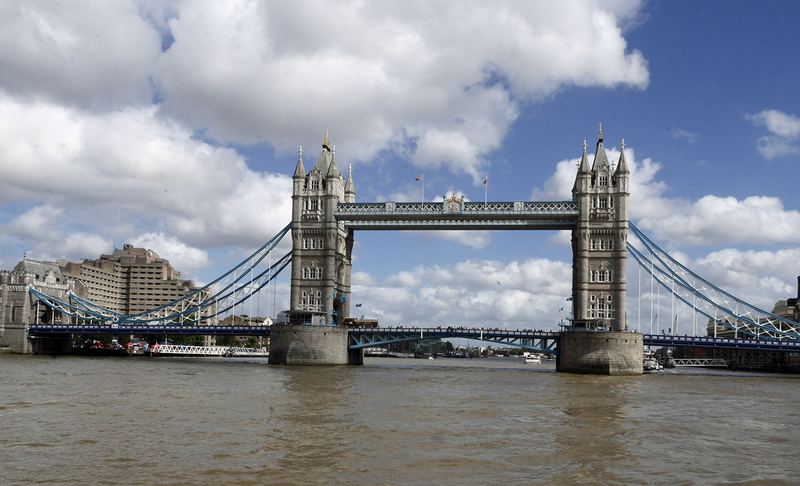 You’ll find that you get a much clearer view of some of London’s iconic sights like Tower Bridge, The Houses of Parliament and the Tower of London itself. Stay on board the river taxi from Greenwich to Battersea Power Pier, then walk across Chelsea Bridge. 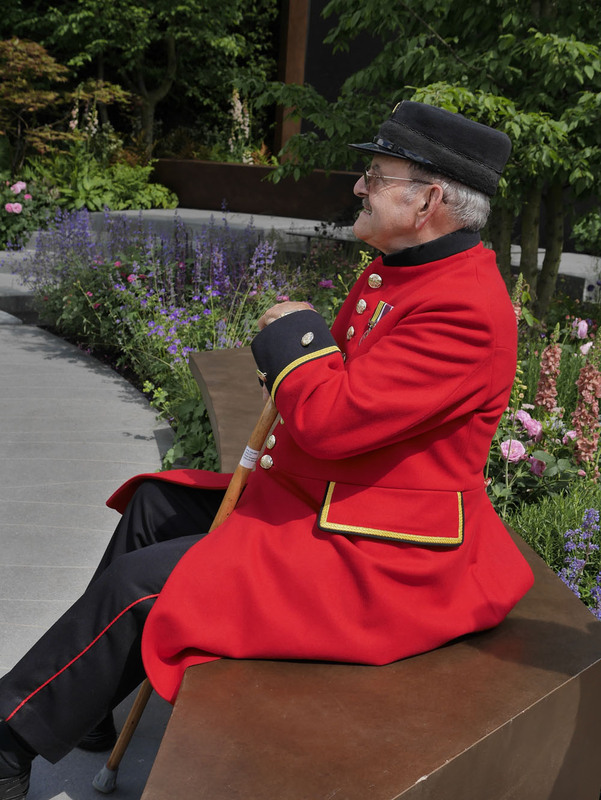 You’ll find yourself in Chelsea – a few minutes from The Royal Hospital, home to the Chelsea Pensioners, the UK’s veteran community. Anyone who is a former soldier of the British Army and is over 65 is eligible to apply to be an ‘in-Pensioner’ and wear the iconic red uniform. For the majority of us though, we can just get a peep into their home – a stunning building founded by Charles II and designed by Sir Christopher Wren in the 17th Century. Apart from being home to the Chelsea Flower Show once a year, there’s plenty more to see on the site. There’s a museum where you’ll find a wealth of historic military memorabilia and a beautiful Wren chapel. The grounds are beautiful and perhaps best of all, the pensioners are charming, friendly and many are very happy to chat with visitors about their background. Some 300 veterans live there – some have served in Korea, the Falklands, Cyprus, Northern Ireland and even World War II. 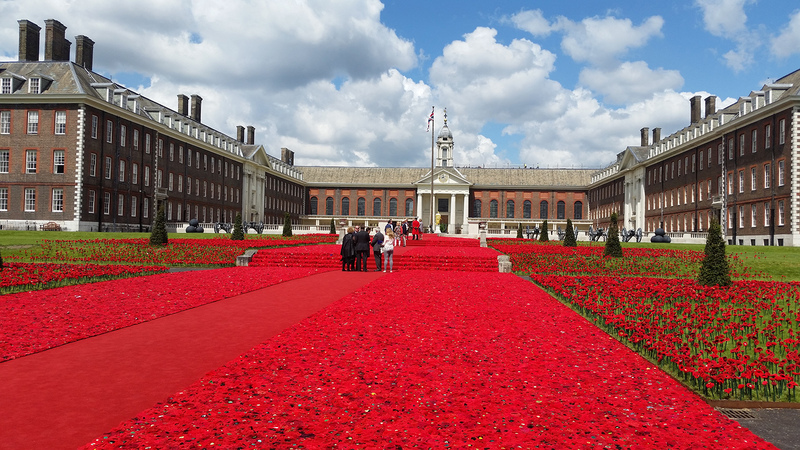 It’s a very special place to visit, in many ways even more so when the Flower Show isn’t in full swing. 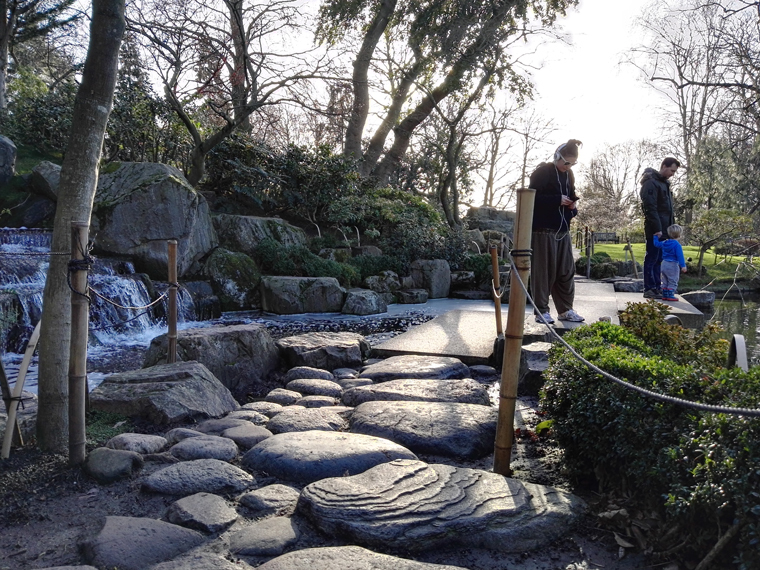 Finally, for my fifth London find, I’d recommend a visit to Holland Park and Leighton House. When I first discovered Holland Park I was delighted by what seemed to be an eclectic mix of attractions. Of course, there’s a kids play area and a sports area but this compact park also houses a beautiful orangery and rose terrace, a stunning Japanese garden, an outdoor theatre, the Belvedere Restaurant, a café and an Ice House. Holland House itself was largely destroyed during the Second World War, but the remains of the original building, created in 1605 for diplomat Sir Walter Cope has Grade I listed status. And many of the buildings in the Park were part of the original estate, though it’s now run by the Borough Council and is completely free to visit. You’ll find peacocks and rabbits in the shrubs and some of the largest carp in the water features of the Japanese garden. Just around the corner is Leighton House, former home of Frederick Lord Leighton. 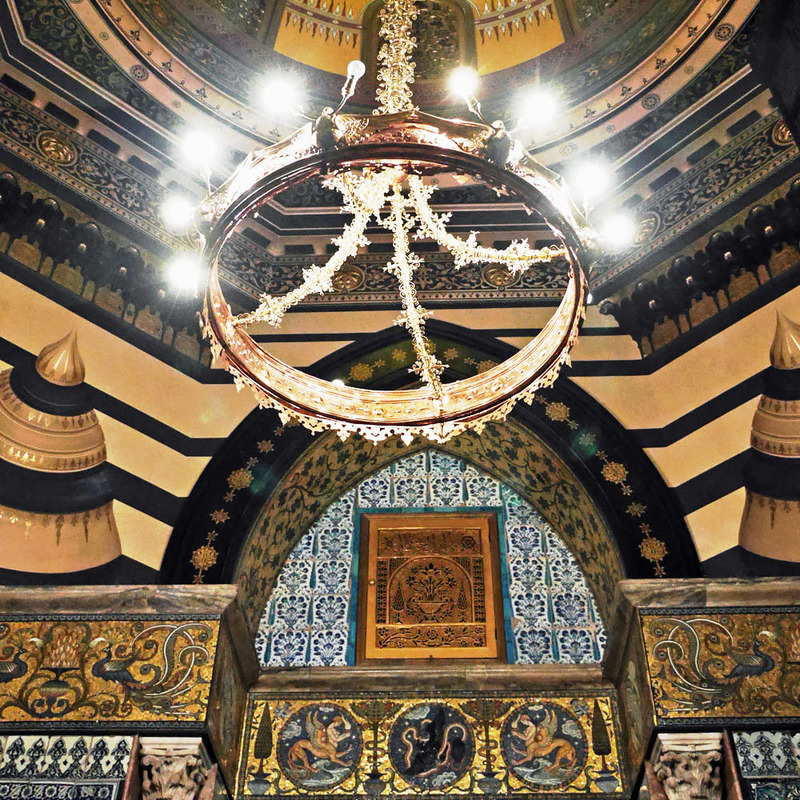 A purpose-built studio home, the building houses a wonderful collection of paintings, sculptures and artwork by Leighton and his contemporaries together with an astonishing collection of Islamic tiles and mosaics in the ‘Arabic Hall’. I hope my recommendations encourage you to explore London a little more – there’s so much to see and do here – why not start by checking out some of these London sights? Excellent post. I’ve seen some of these, but not all. Really want to visit the Guildhall. 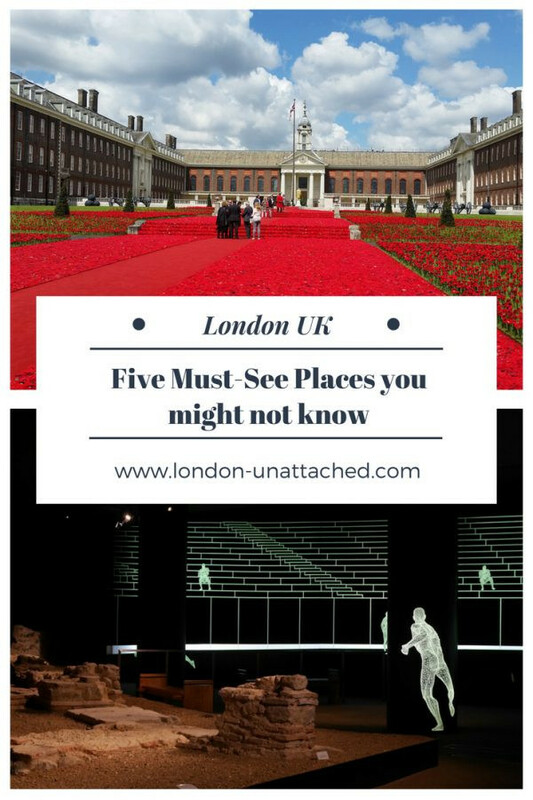 Wow, I have been to London (for 3 days only) and I actually haven’t heard of these places! The Royal Hospital in Chelsea looks amazing, what a beautiful architecture. I’ve never heard of Southwark either, but would love to go there for some really nice pictures. London is one city whose architecture I love. I so want to go back and maybe go to some offbeat places this time, will bookmark your post for reference.